The number of fatalities caused by heart disease, cancer, stroke, unintentional injuries and diabetes – the five leading causes of death in the US – has fallen, according to a report published in JAMA. The analysis of deaths in the US between 1969-2013 was carried out by Jiemin Ma, PhD – of the American Cancer Society in Atlanta, GA – and colleagues, using death certificate records. The study is expected to contribute to health planning, priority setting and identification of modifiable factors that may contribute to health trends. The team analyzed US national vital statistics data to determine total number and annual percent change in age-standardized death rates and years of potential life lost before age 75 years for all causes combined and for the leading causes. Between 1969-2013, the age-standardized death rate for all causes decreased from 1,279 per 100,000 population to 730, a 43% reduction and an average annual decrease of 1.3%. However, the rate of decrease slowed more recently for heart disease,stroke, and diabetes. There was an overall decline in the death rate of 5 out of 6 leading causes during this time. The death rate per 100,000 decreased for stroke by 77%; for heart disease by 68%; for unintentional injuries by 40%; for cancer by 18%; and for diabetes by 17%. In contrast, the death rate for chronic obstructive pulmonary disease (COPD) increased from 21 to 42 per 100,000 – or 101% – during this period. However, from 2010-13, the death rate for COPD in men began to decrease; at the same time, the drop in rates for heart disease, stroke and diabetes also slowed. The annual decline for heart disease slowed from 3.9% in 2000-10 to 1.4% in 2010-13. For stroke, it fell from 6.0 to 1.5 years lost, a drop of 74.8%. For COPD, there was no decrease in the number of years of potential life lost. 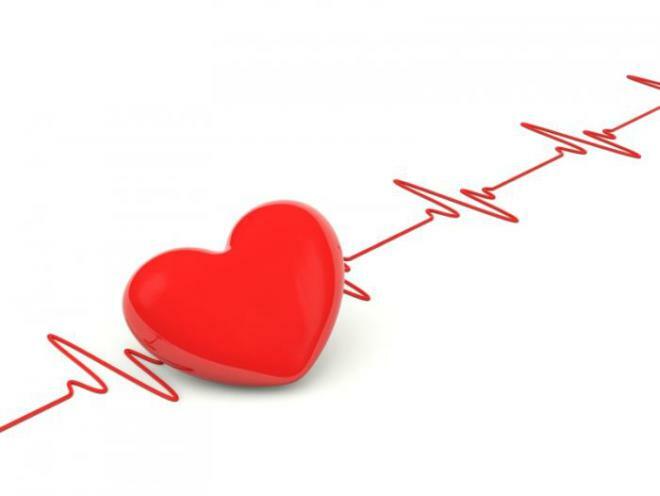 The progress against heart disease and stroke is believed to be due to improvements in control of hypertension and hyperlipidemia, smoking cessation and medical treatment. The lower number of cancer deaths since the early 1990s is probably thanks to tobacco control efforts, as well as advances in early detection and treatment of disease. The number of years of potential life lost because of cancer has been decreasing since 1969, some 20 years ahead of the decline in cancer death rates. This may reflect the importance of smoking cessation in preventing early deaths. The overall decrease in the death rate for unintentional injuries is thought to reflect continuous declines in deaths related to motor vehicles. The observed recent slowing of the decline in death rates for obesity-related diseases, such as heart disease, stroke and diabetes, may reflect the delayed consequences of increasedobesity prevalence since the 1980s. The team calls for further disease-specific studies to investigate these trends. Despite the changes in death rates, they predict that the increasing numbers of older persons in the US and growth of the US population will pose a considerable challenge for health care delivery in the coming decades. They predict that a shortage of primary care physicians and geriatricians, increasing cost of health care, and the gap between healthy life and life expectancies will be areas of concern. Limitations of the study include possible inaccuracies in reporting on the death certificates; the data was generally found to be accurate for cancer and injuries, whereas deaths from COPD, stroke and diabetes tended to be under-reported, and deaths from heart disease tend to be overreported, according to the researchers. Third was COPD, which killed 149,205 people. Temporal trends in mortality in the United States, 1969-2013 Jiemin Ma et al.,JAMA, doi:10.1001/jama.2015.12319, published 27 October 2015. JAMA news release, accessed 26 October 2015. Editorial: Mortality trends and signs of health progress in the United States: improving understanding and action J. Michael McGinnis et al., JAMA, doi: 10.1001/jama.2015.12391, published 27 October 2015, extract. Additional source: Centers for Disease Control and Prevention (CDC), Leading Causes of Death, accessed 26 October 2015.